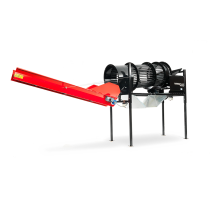 Hakki Pilke firewood processors | Eagle | OH27 | Expert 30 | Expert 37 | 1x37 | Easy 38 | Easy 42 | Easy 50 | Carry 25. 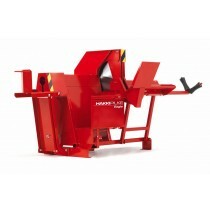 Tractor PTO Electric and combi firewood processors from Finland. 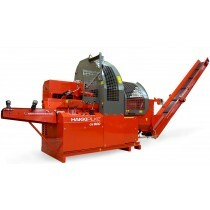 Hakki Pilke firewood processors: Eagle, OH27, Expert 30, Expert 37, Easy 38, Easy 42, Easy 50, Carry 25, Hawk, Falcon, Tractor PTO Electric and combi models. 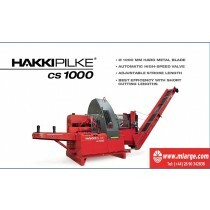 Leading brand of Finnish firewood processors. 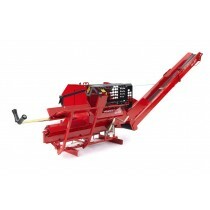 Expert 37/1x37 UK's favourite firewood processor. 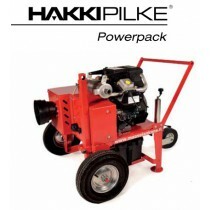 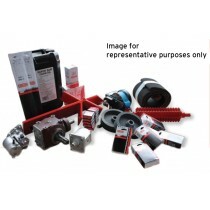 Did you know that there are 10 different models in the Hakki Pilke range?